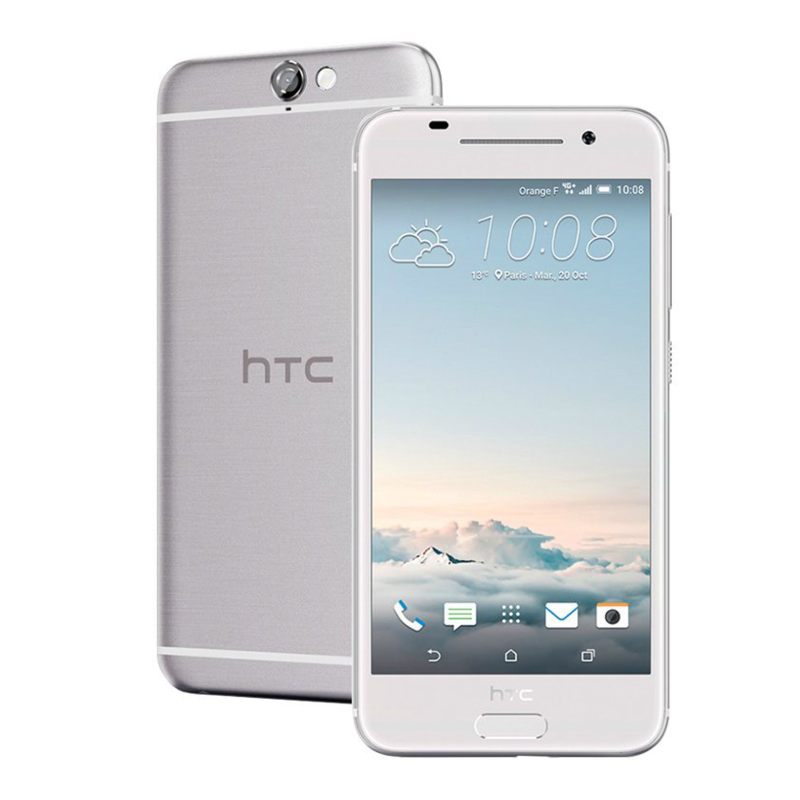 HTC's latest almost-stock unlocked One A9 is getting Marshmallow 6.0.1, with all the emojis and plenty of bug fixes. This is all a testimony to HTC's eagerness to push software updates as quickly as possible when the AOSP source code lands. The One M9, 2015's flagship, is finally getting Marshmallow 6.0. Given that the older One M8 started receiving Marshmallow at the beginning of the month, M9 owners were getting a little antsy and anxious. If you don't see the update right now, it's probably because Mo said it might be 24 hours for them to roll. But you should still start checking for updates because some users have already gotten them on their phones. Here's the full 2.14GB RUU for the One M9 6.0 update v3.35.617.12: RUU HIMA UL M60 SENSE70 ATT MR NA Gen Unlock 3.35.617.12.exe. Do note that unlike OTAs, a RUU will likely wipe your data. o App permissions: lets you define what you want to share and turn permission off any time. o Now on Tap: gives you access to additional information whilst on your active screen. o Smarter power management: Doze, a battery optimization feature. o Android Security update: improving device on board security. Important note: This software upgrade comes in the form of two sequential updates. The first update will install software version 2.11.617.180 , which does not include the Android OS upgrades. The following update will install software version 3.35.617.12 , which includes the changes to the Android OS.